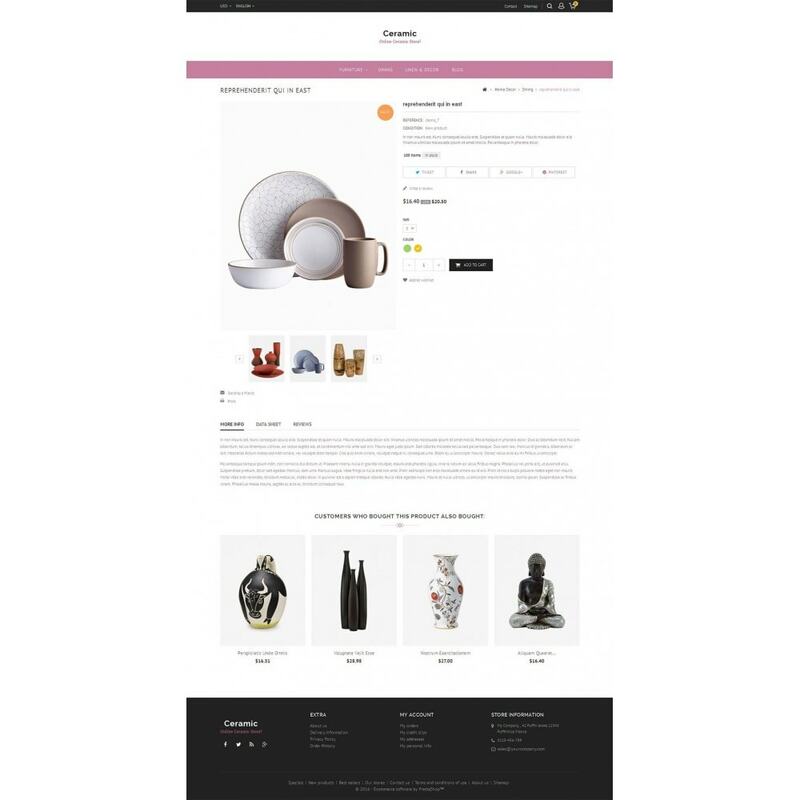 Ceramic Store Responsive Theme is designed for Ceramic, Art, Decor, Modern, Grocery, Gift, Home, Accessories, Furniture, Wood, Toys, Fashion, Modern, Minimal and multi purpose stores. 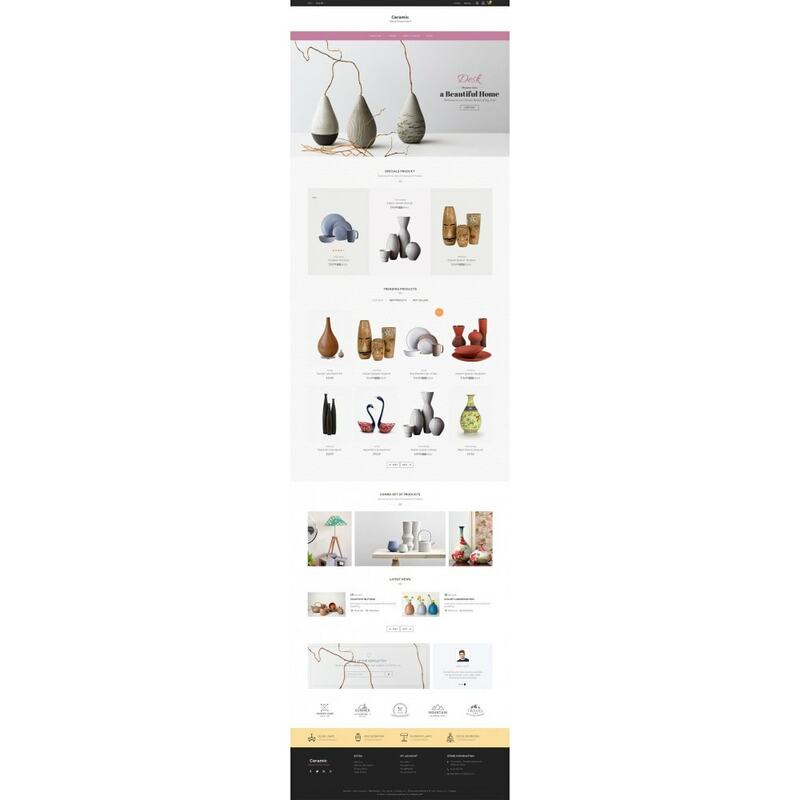 It looking very clean and professional with color combinations. 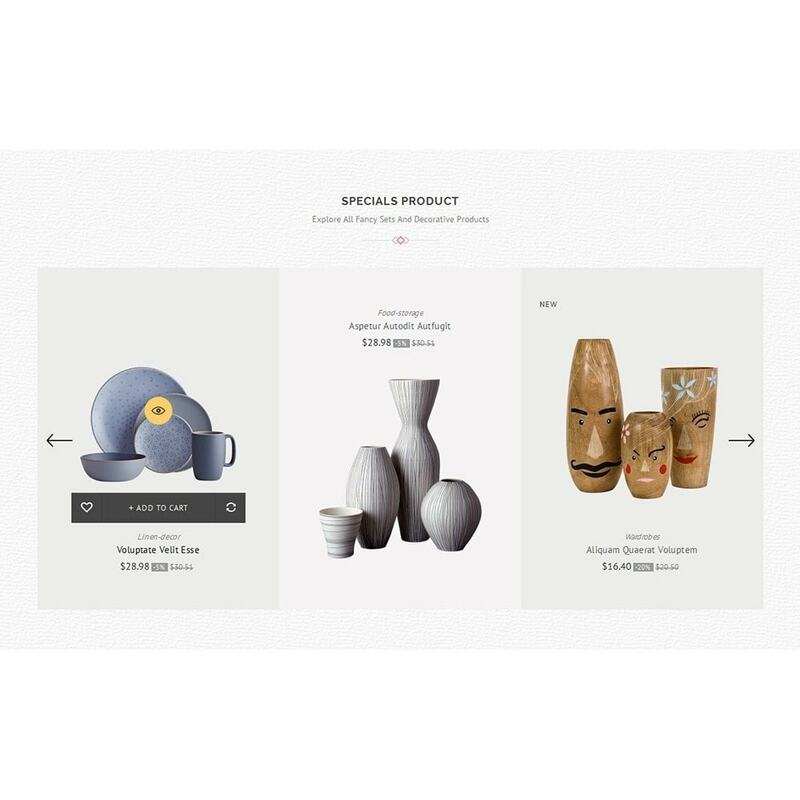 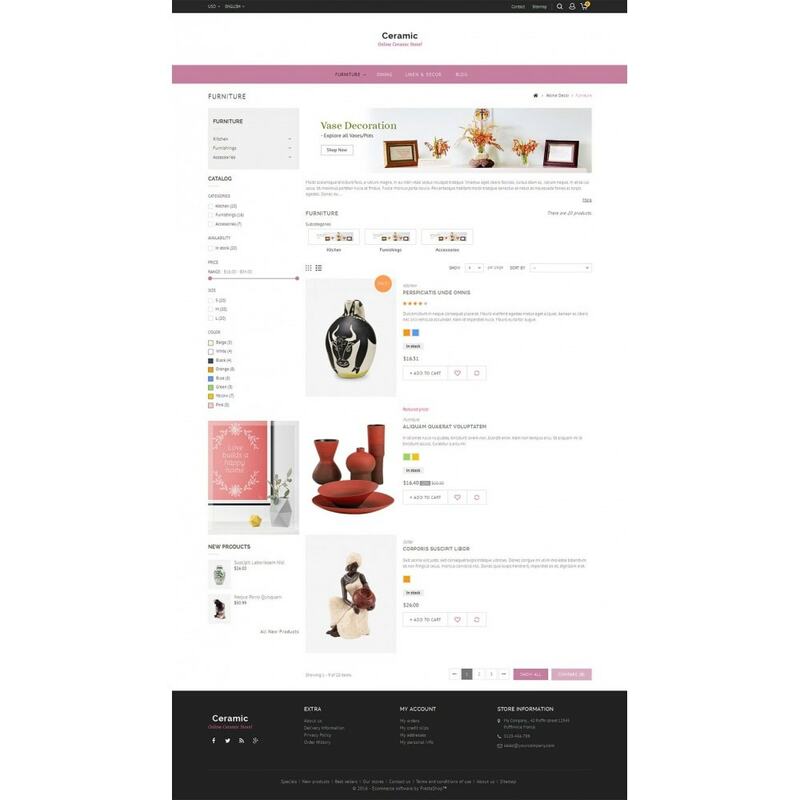 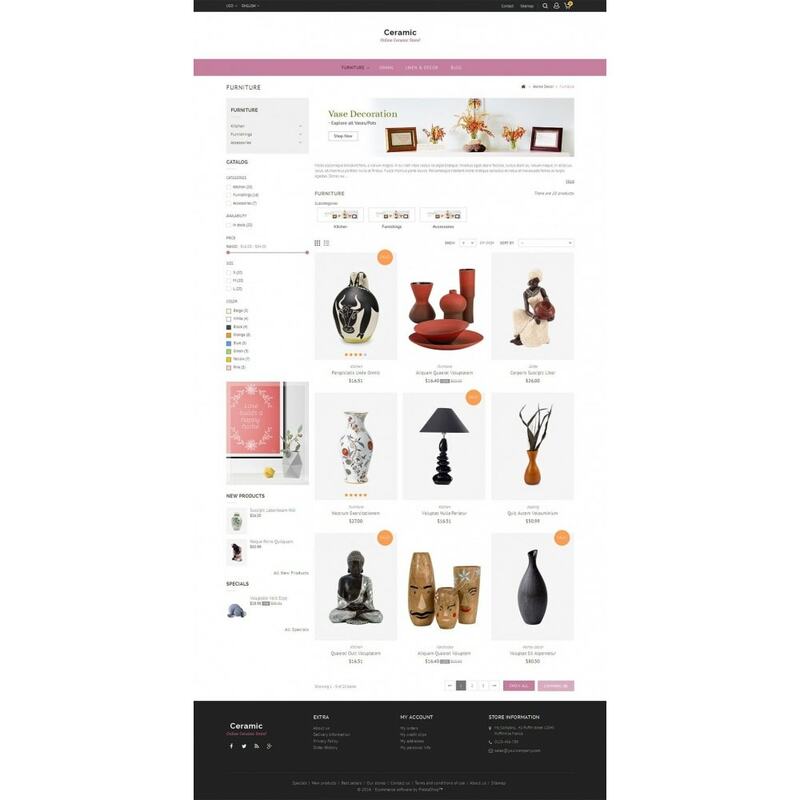 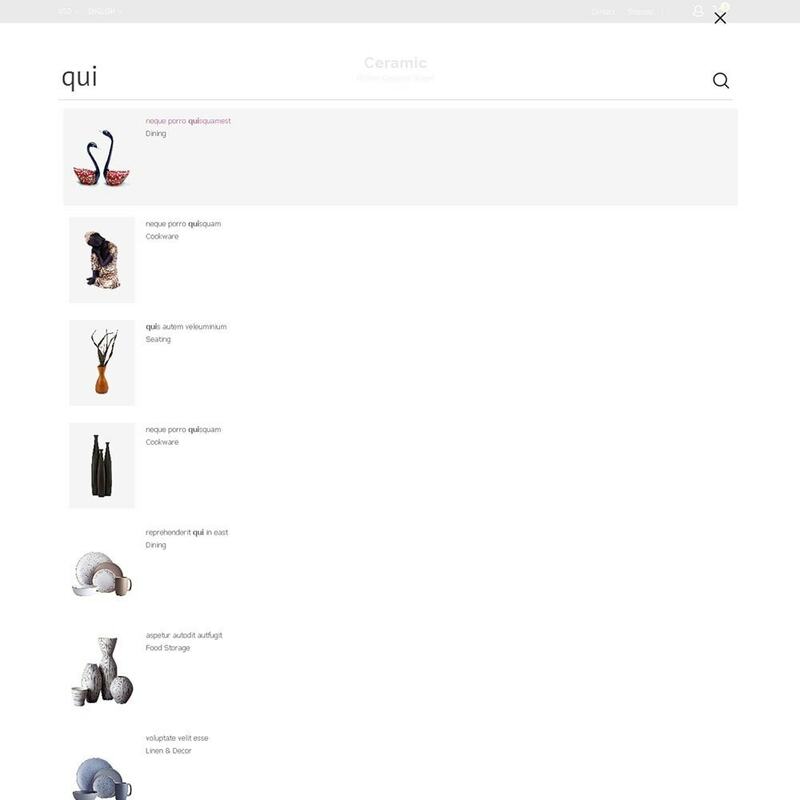 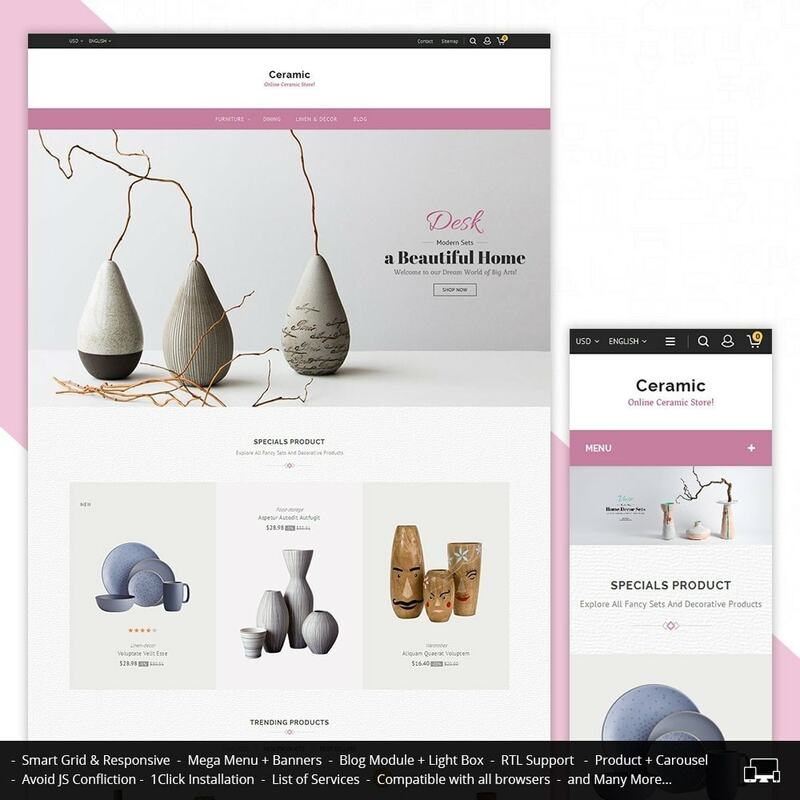 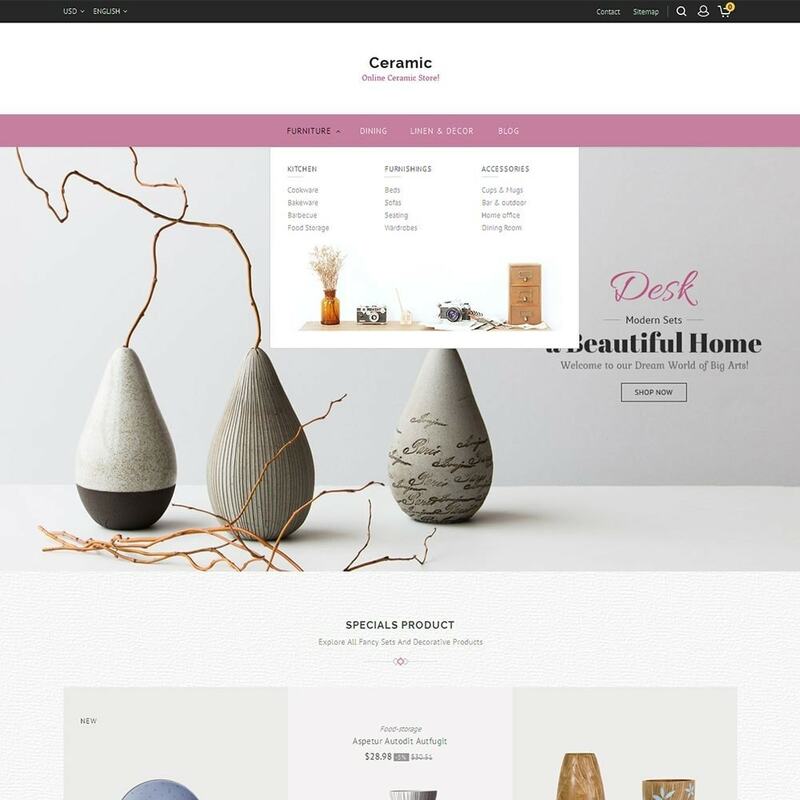 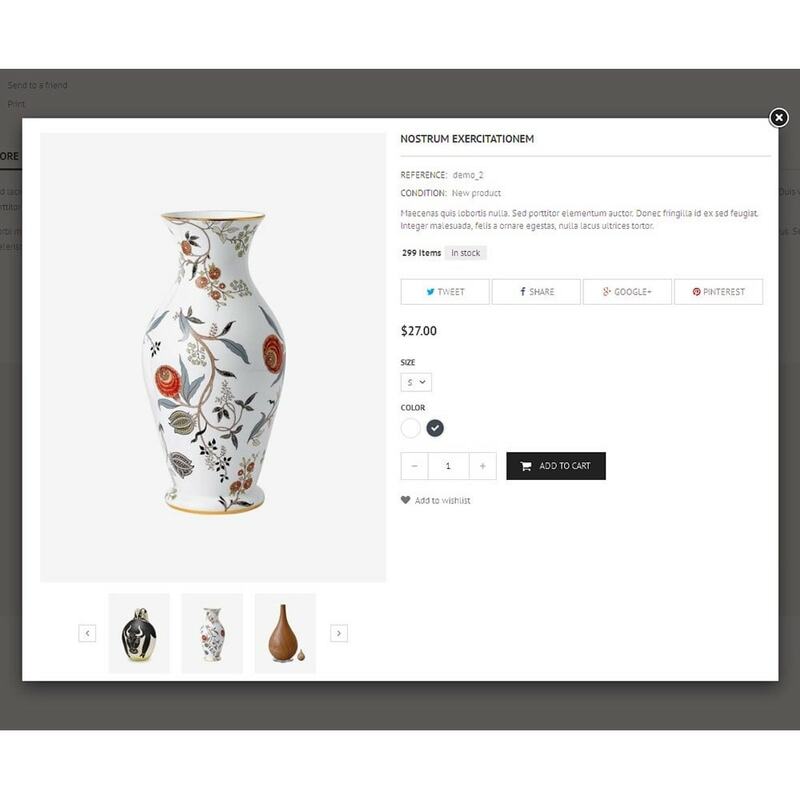 Ceramic Store Responsive Theme is specialized for Ceramic, Art, Decor, Modern, Grocery, Gift, Home, Accessories, Furniture, Wood, Toys, Fashion, Modern, Minimal and multi purpose stores. 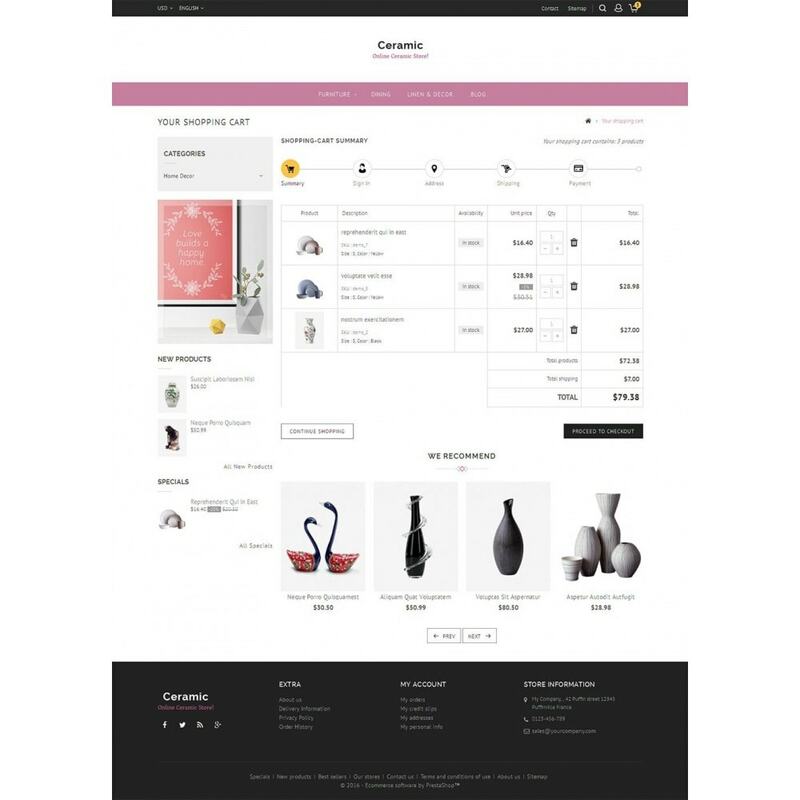 It looking very clean and professional with color combinations.